You can’t — and should never — refuse to transport a disabled passenger. Instead, you should make your vehicle as accessible and as comfortable as possible. When a person makes a booking, check if they or any of their co-passengers are wheelchair users so that you can arrange to pick them up in a suitable vehicle. A disabled passenger may require extra assistance or a specially adjusted vehicle, but that doesn’t entitle you to charge them more for the service than you would a standard passenger. You could get into trouble if you do this. Whether you’re a doggy person or not, if a passenger wishes to travel with a guide dog, then they may do so. You can’t charge them extra for this, so don't try to. 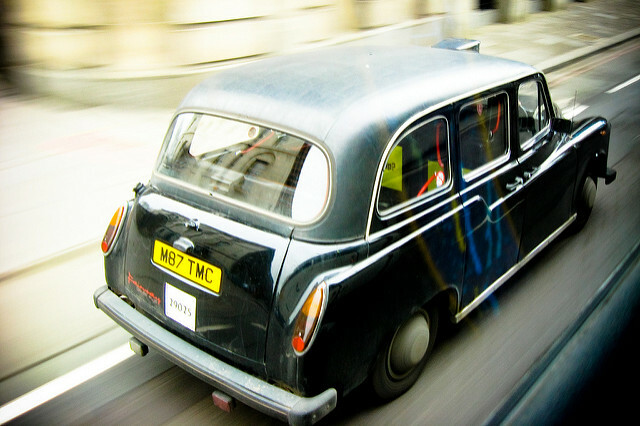 If you’re a black cab operator, you should allow your passenger to remain in their wheelchair during the journey. You must carry their wheelchair if they wish to sit in one of the vehicle’s seats. You can — and should — make the vehicle more accessible by carrying a wheelchair ramp. Making a disabled passenger as comfortable as possible during the journey is an important part of maintaining your business and of your civic duty. Be polite and respectful and look after them so that they’ll travel with you again.